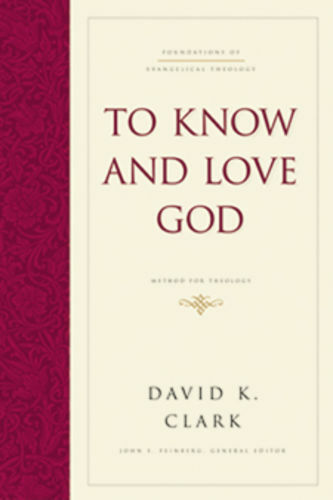 Without a proper understanding of sin, there can never be a proper understanding of the gospel. 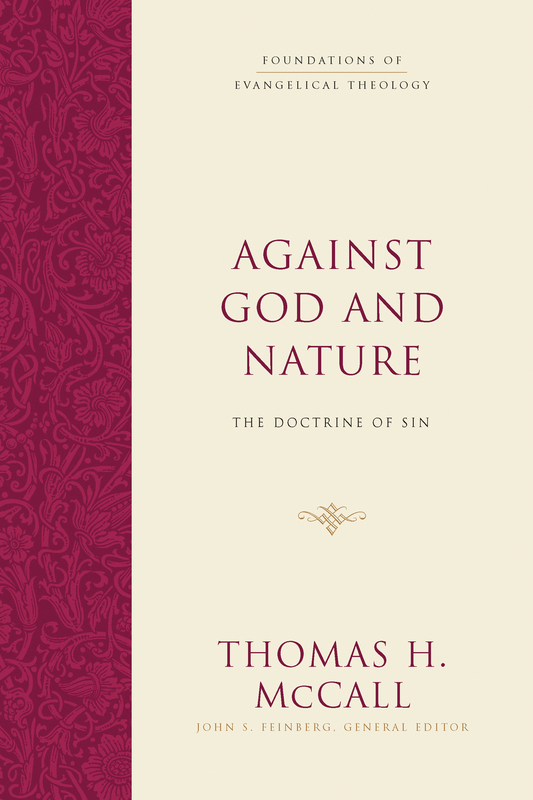 Sin is opposed both to God’s will and to nature, leaving us in need of God’s grace and redemption. 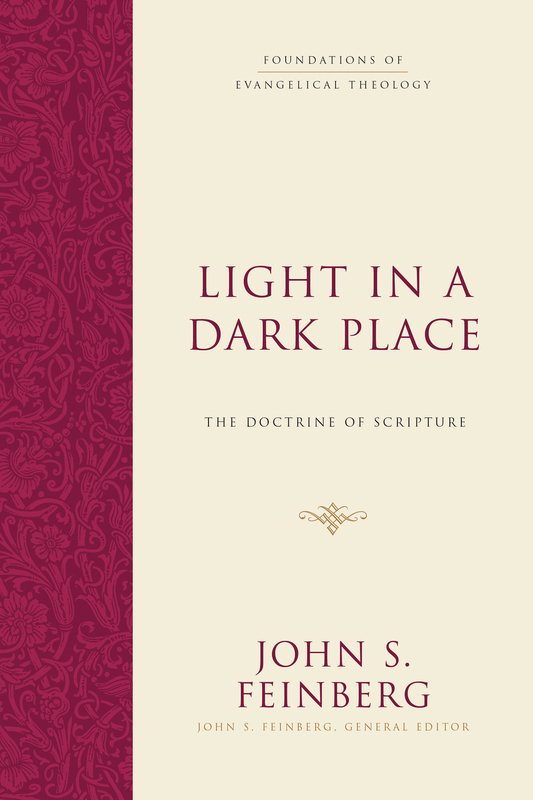 This comprehensive exploration of the doctrine of sin looks at what the Bible teaches about sin's origin, nature, and consequences, engaging with historical and contemporary movements. 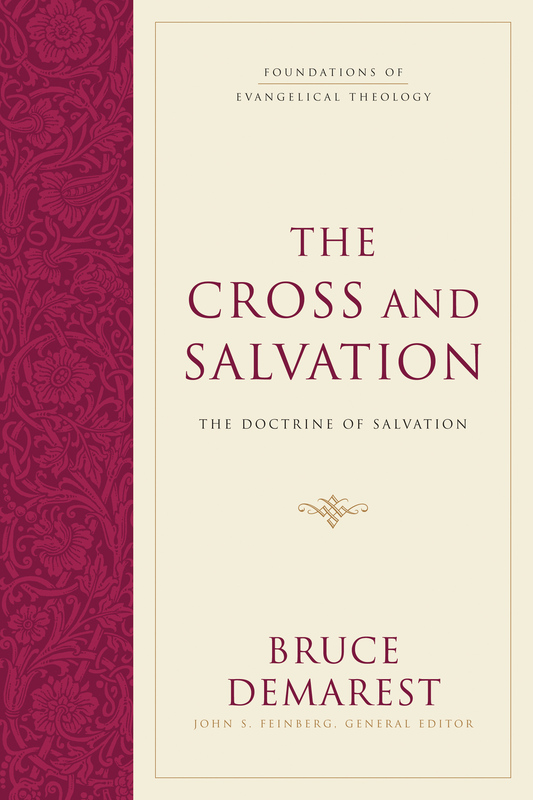 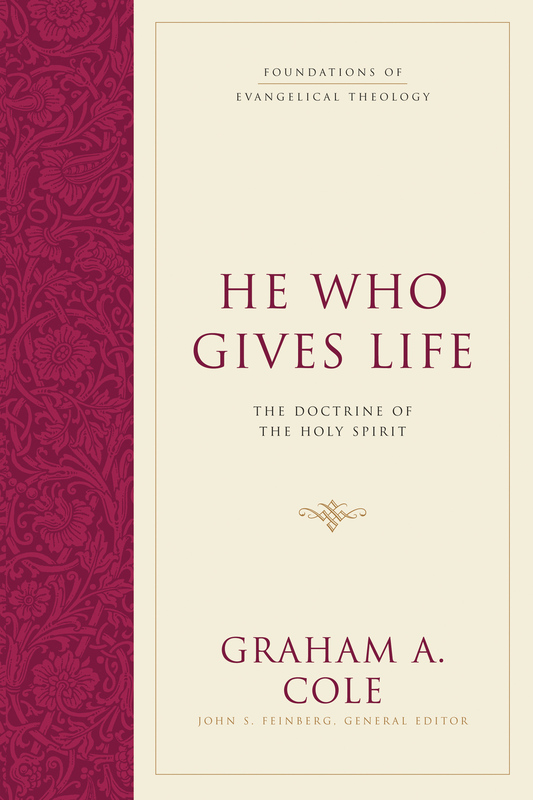 Dealing with difficult issues such as original sin, angelic sin, corporate sin, greater and lesser sins, and more, this book ends with a discussion on divine grace, which is the only hope for the problem of sin. 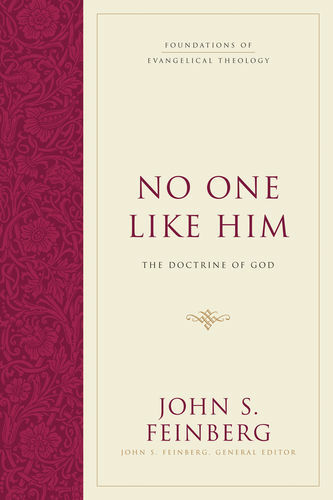 Thomas H. McCall (PhD, Calvin Theological Seminary) is professor of biblical and systematic theology at Trinity Evangelical Divinity School and the director of the Carl F. H. Henry Center for Theological Understanding. 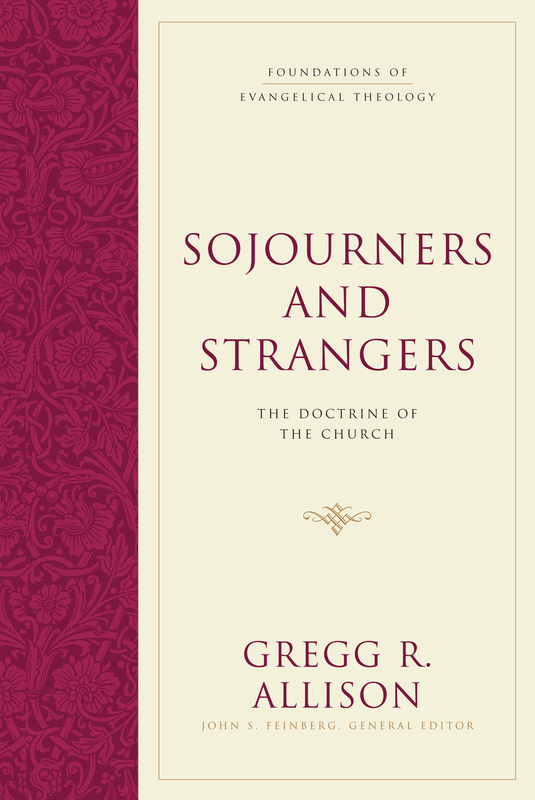 He is also professorial fellow in analytic and exegetical theology at the University of St. Andrews. 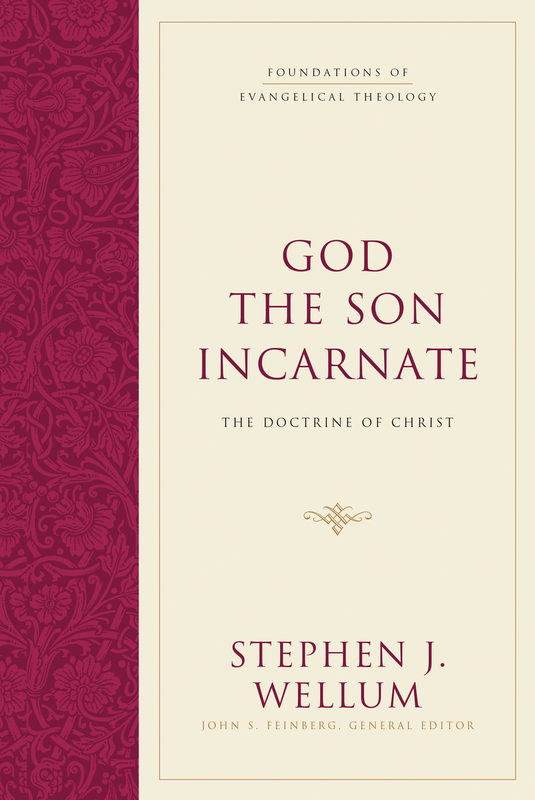 He is the author or coauthor of several books, including many on the Trinity.